I have found the best highlighter in the world. 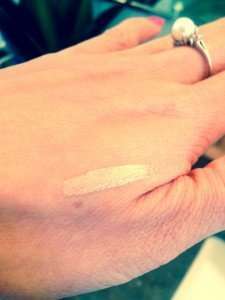 Technically speaking, it’s an iridescent complexion enhancer. 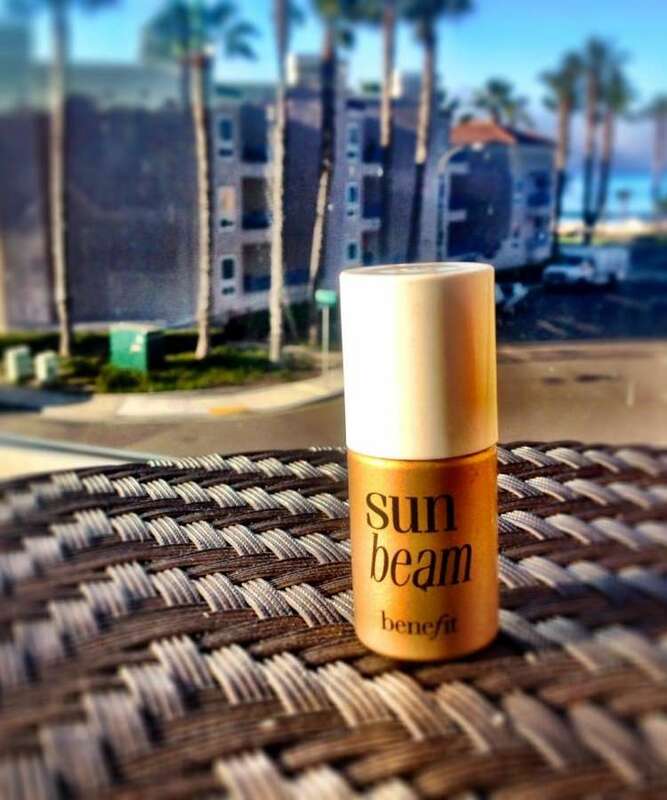 Sun Beam by Benefit (or liquid sunshine in a bottle) is a golden bronze highlighter that will give you a natural sun kissed complexion! I hate the highlighters that look cakey and fake but this one makes you look like you just got out of the sun. 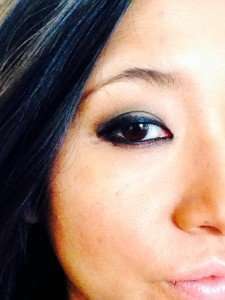 A little dab under the brows and along your cheekbones gives you an instant beautiful glow. Dot and blend for a gorgeous natural sheen. 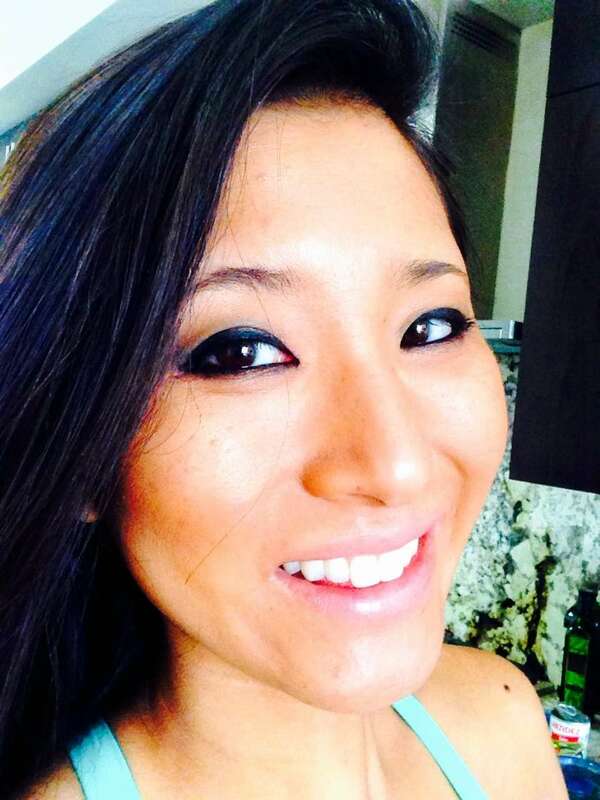 I have naturally tan skin so the golden bronze color complements my brown tones perfectly. 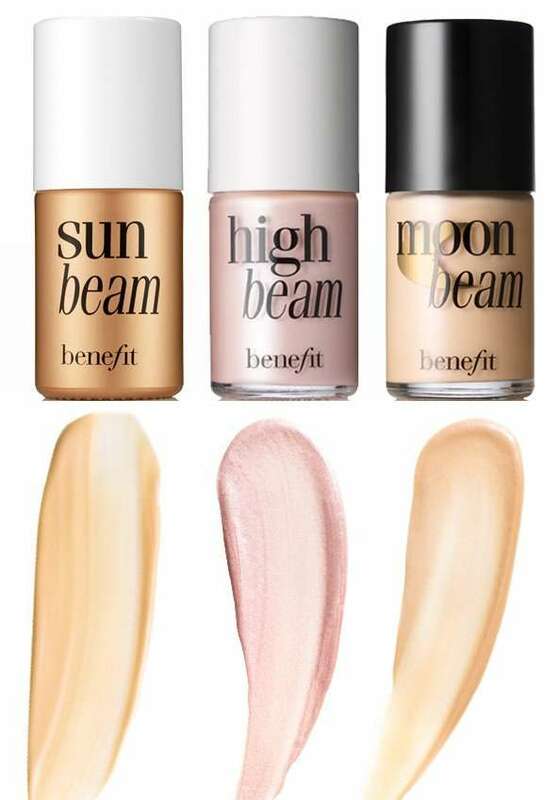 If you have fairer skin, try Benefit’s High Beam with slightly pinker undertones or Moon Beam that is better for yellower skin tones. A bottle runs for $26 but will last you for a very long time. 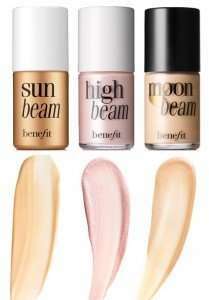 Take a look at the subtle, soft and ethereal glow it gives! Love the sun kissed glow!